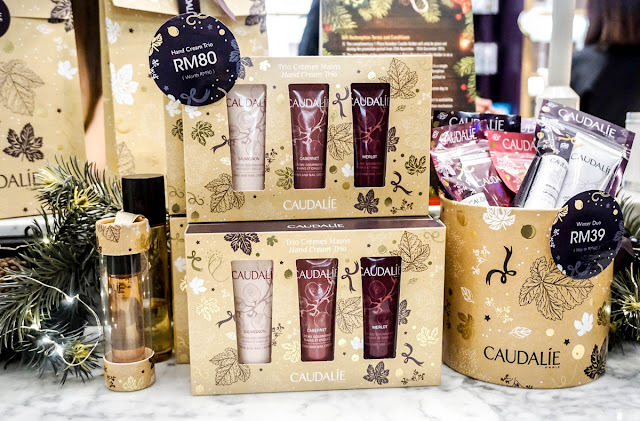 Since Christmas is coming near, let's have our first look at Caudalie's 2016 Holiday Collection. 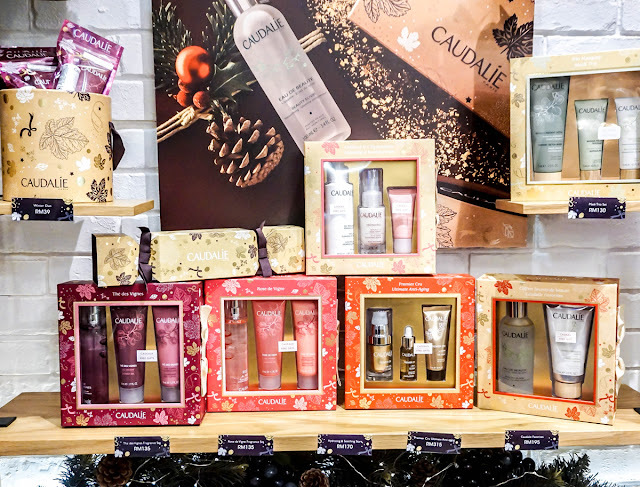 Ranging from a rather affordable collection this festive season, every 1% of Caudalie's global sales will go toward the protection of the environment and to date there are more than 1 million trees that have been planted globally. So this way, every year when you are selecting a gifting item from Caudalie, you will technically be giving back to the environment at one go. 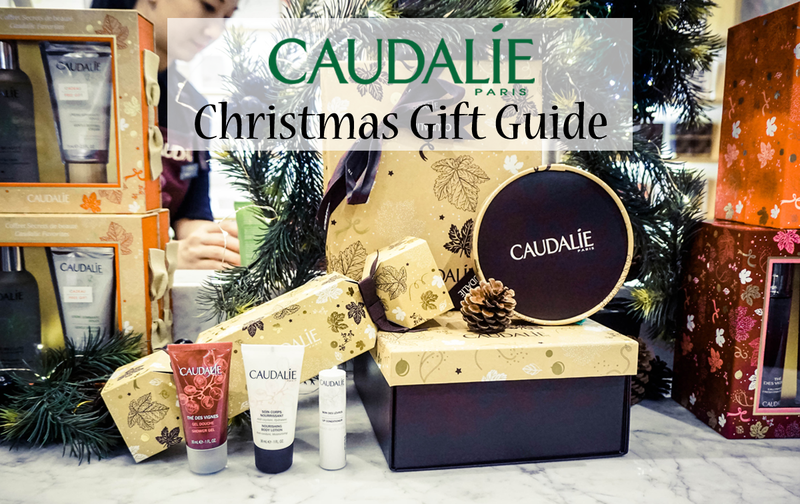 Having a look at the collection, Caudalie has a very vast selection for its customers to choose from, and one of the best buys are the hand cream trios that can be used either for stocking stuffers or given as a whole to a loved one. 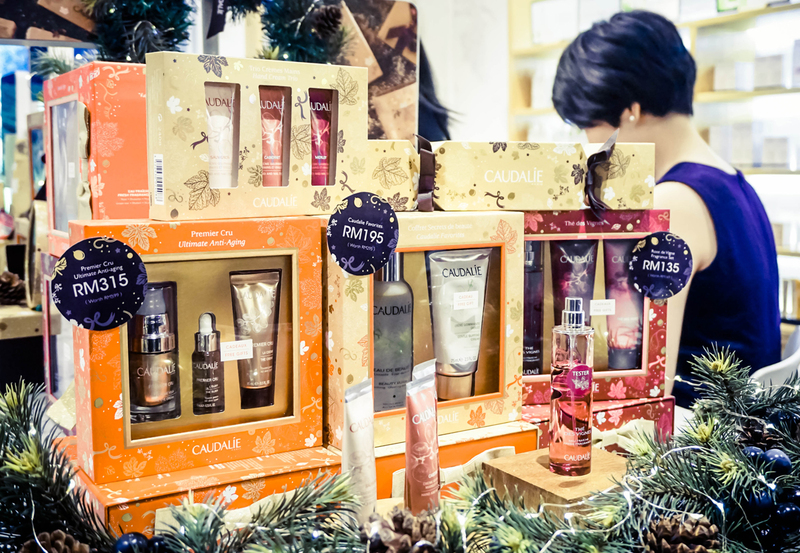 Their Premier Cru Ultimate Anti Aging Set retailing at RM315 is a splendid Christmas gift as well, as its three products within are all full size and worth up to RM599 in total. 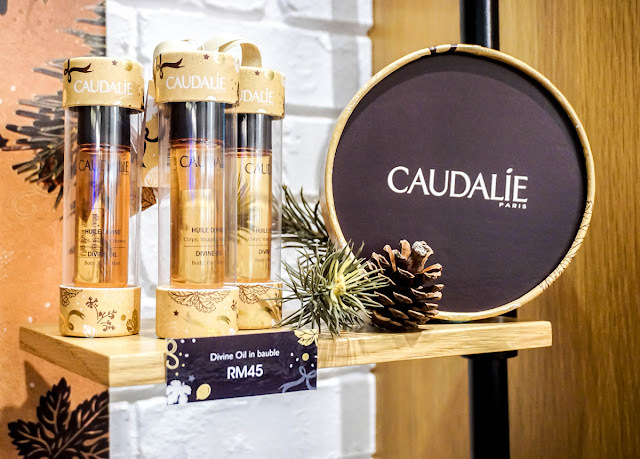 Another one that was found to be exceptionally lovely was the Divine Oil in Bauble retailing at RM45. This is a unique combination of Argan Oil, Hibiscus Oil, Grape Seed Oil and Sesame Oil plus is a multi-use luxury that can be used on the hair, skin and nails. 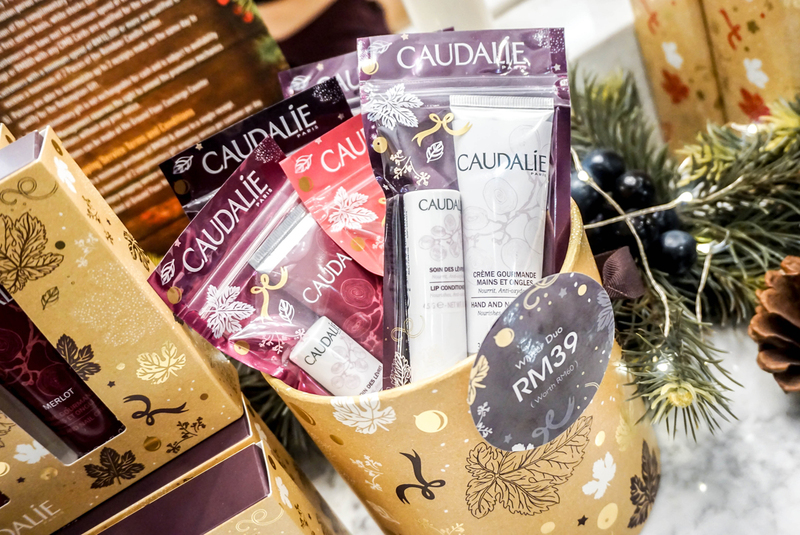 Caudalie has certainly served up its best for this Christmas, so if you would like to know more, you can visit its boutique at BSC, located at Level 2. 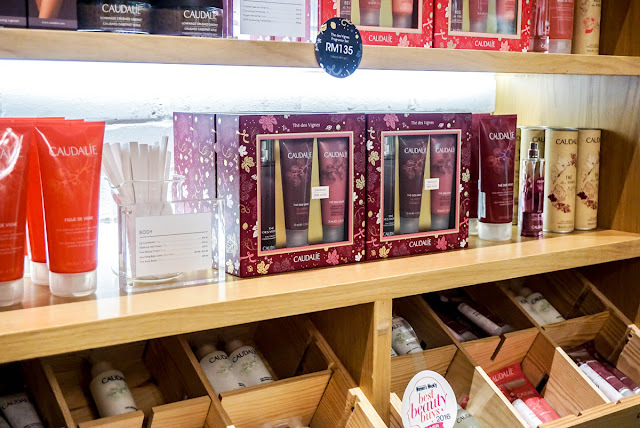 In the meantime, for further details on its gift sets and selections, you can head over to KENS Apothecary's Official Webpage and Facebook Page, or head on over to Caudalie's Website as well. Fashion, beauty and styling enthusiast based in Malaysia and Singapore.